D.C. may join jurisdictions that regulate businesses such as Airbnb under a proposal offered to the city council Tuesday. WASHINGTON — The D.C. Council may consider legislation introduced by Council member Kenyan McDuffie that would put new restrictions on short-term rentals in the District, and require both hosts and rental platforms to prove they are properly licensed to operate. Currently, Airbnb hosts are required to obtain a business license, but few do. McDuffie’s bill — the Rental Regulation Affordable Housing Protection Act of 2017— would create a new type of business licenses for the short-term rental business. Every short-term host would be required to obtain and maintain the new business license, and Airbnb and other hosting platforms would be required to publish and verify each business license number. An owner/host would be required to be present during the short-term rental stay, one would not be allowed to rent more than one residential unit. That unit must also be the host’s permanent resident in the District. A host would be allowed to offer a short-term rental as a vacation rental without being present, but for no more than 15 nights cumulatively in any calendar year. Stop property owners from renting out homes while vacationing. Stop temporary rentals of space such as an English basement. It would curtail the practice of hosts buying or renting multiple apartments or condos and running them more like a hotel. 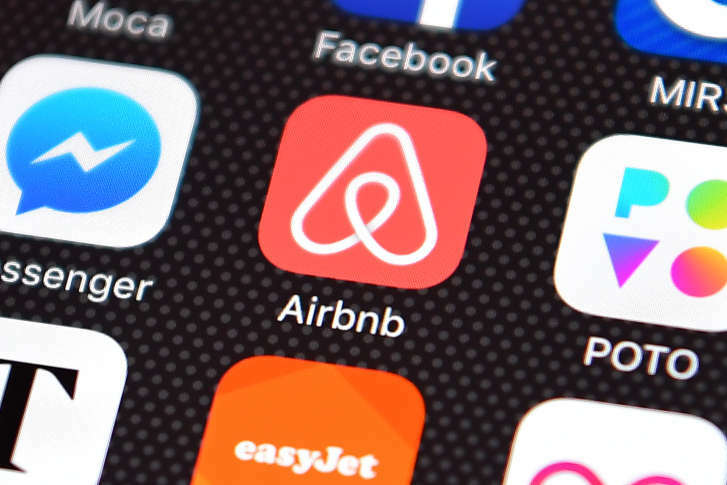 Hosts found in violation would face fines of $1,000 to $7,000, and Airbnb and other rental platforms would be liable for a civil penalty of $1,000 for each booking that violated the new restrictions. McDuffie contends short-term rental abuse is contributing to rising rent in the District. He emphasized that lack of affordable housing is a major issue in D.C., where people’s incomes don’t keep in pace with the rising cost of housing. The proposed law would protect residents, he said. “It will preserve the character and integrity of neighborhoods by insuring that neighborhoods zoned for residences remain a place for people and families to live — not a community of nuisance, short-term rentals.” McDuffie said. McDuffie expects a hearing on the proposal before the council’s Committee of the Whole within the next couple months.